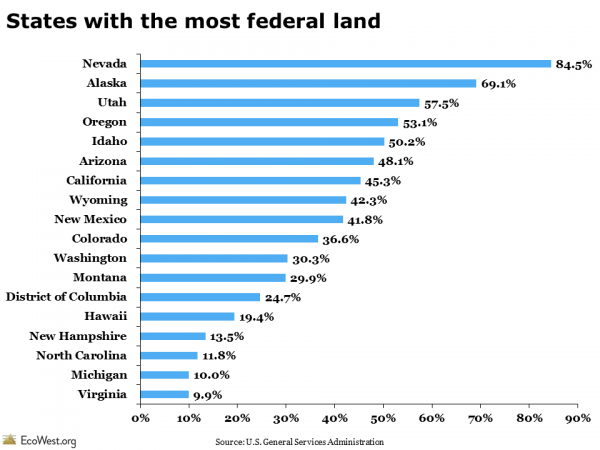 Which states have the most federal land? 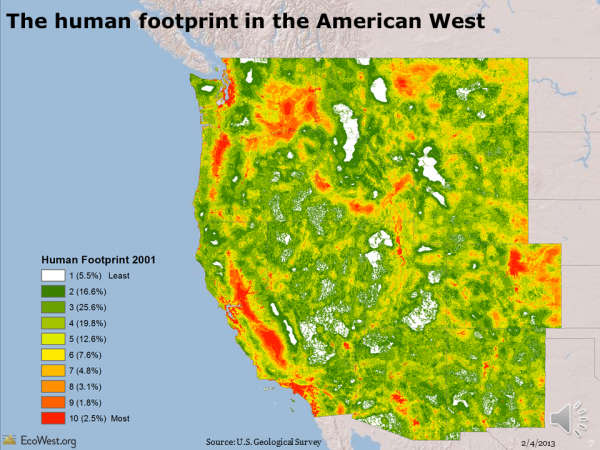 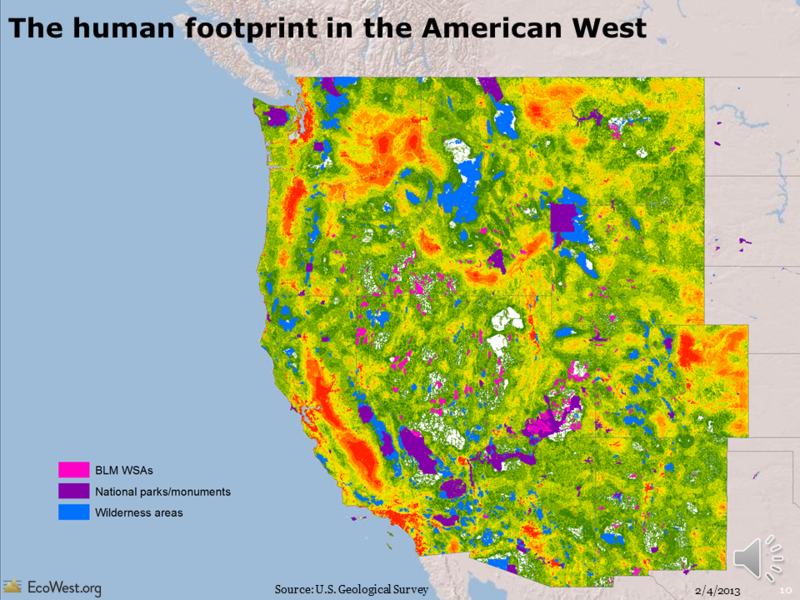 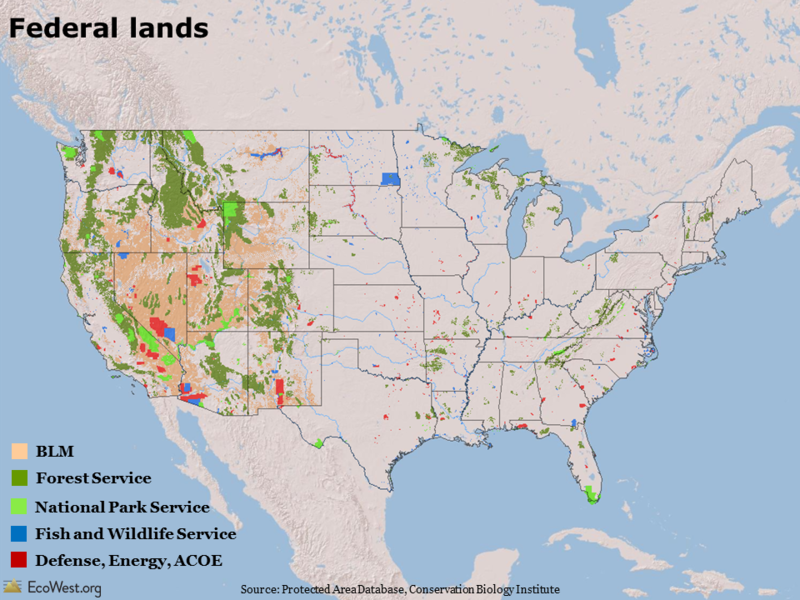 The preponderance of federal land is a defining feature of the American West, but the states in the region vary quite a bit on this dimension. 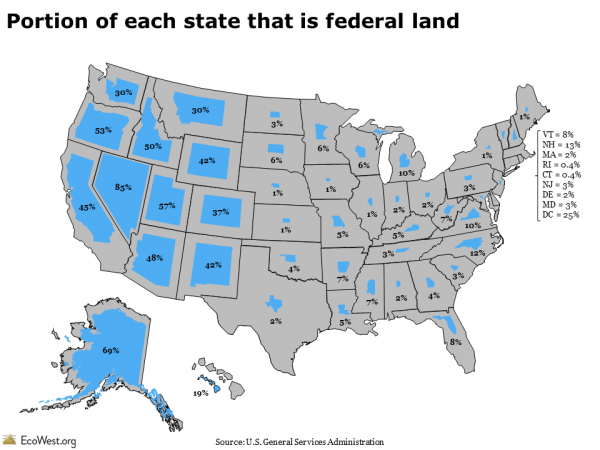 I’ve created two slides showing what portion of each state is under federal control. 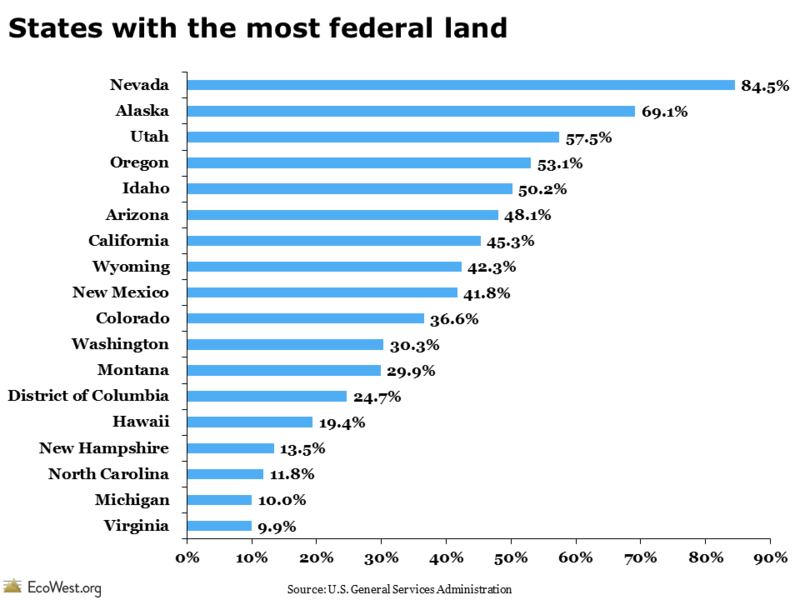 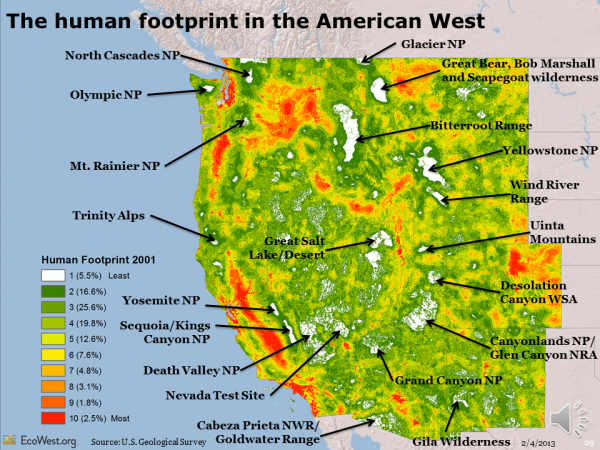 Nevada tops the list with 85%, while Washington and Montana have the least federal land among the Western states at about 30%. The data come from the Federal Real Property Profile.